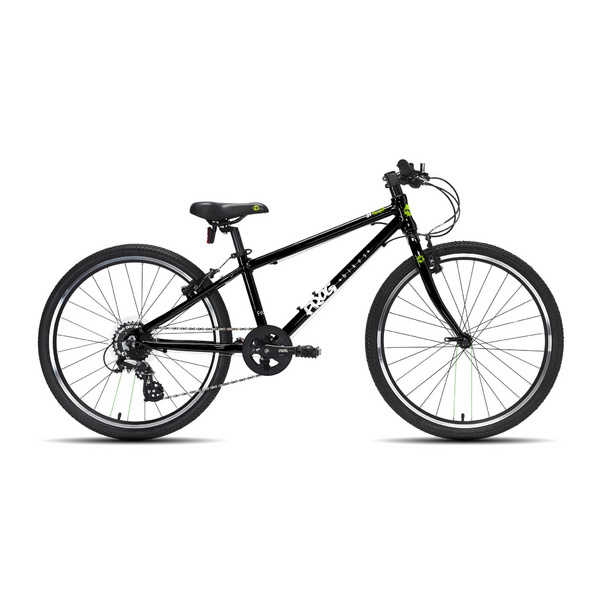 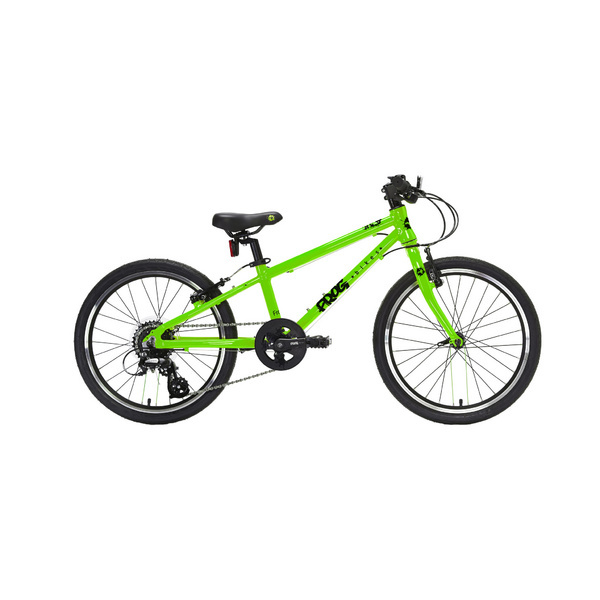 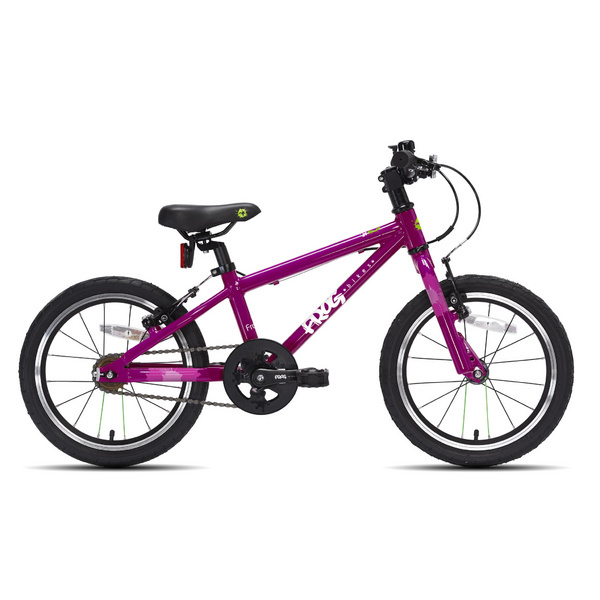 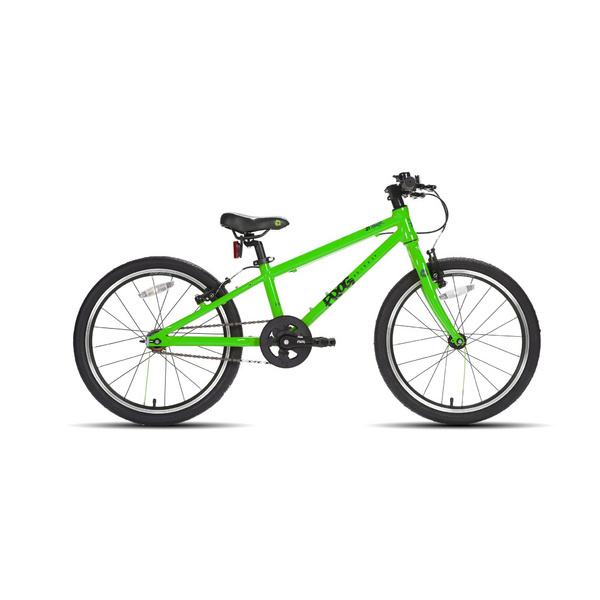 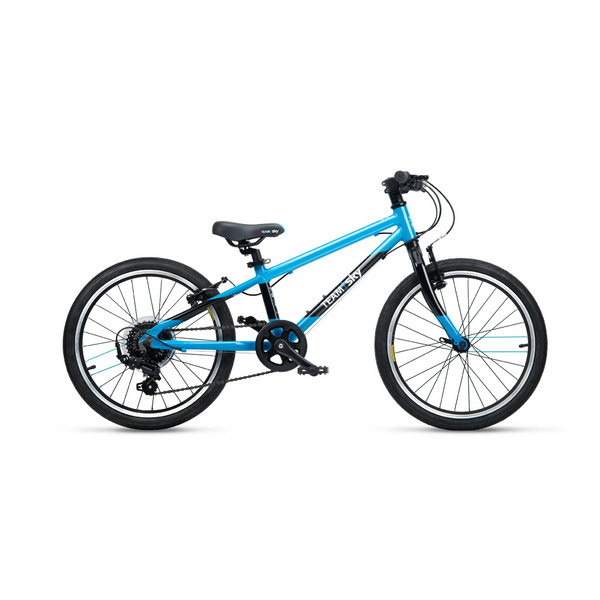 Frog bikes are the lightweight, multi coloured kids bikes made right here in the UK. 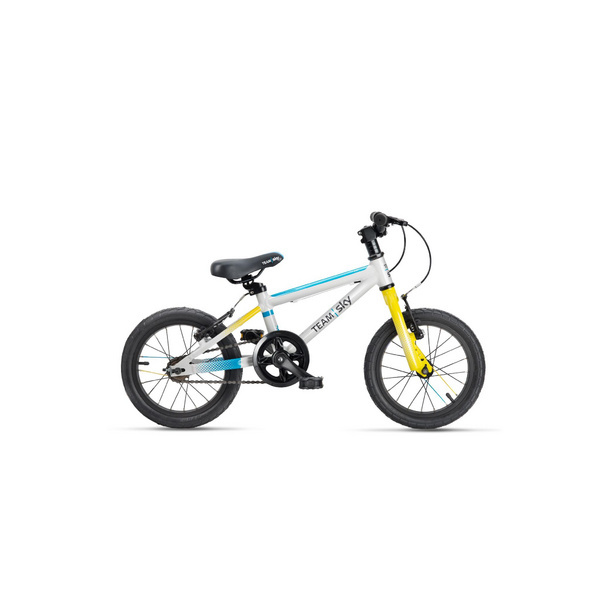 With children’s specific geometry and whole host of added features its not hard to see why they are taking the country by storm. 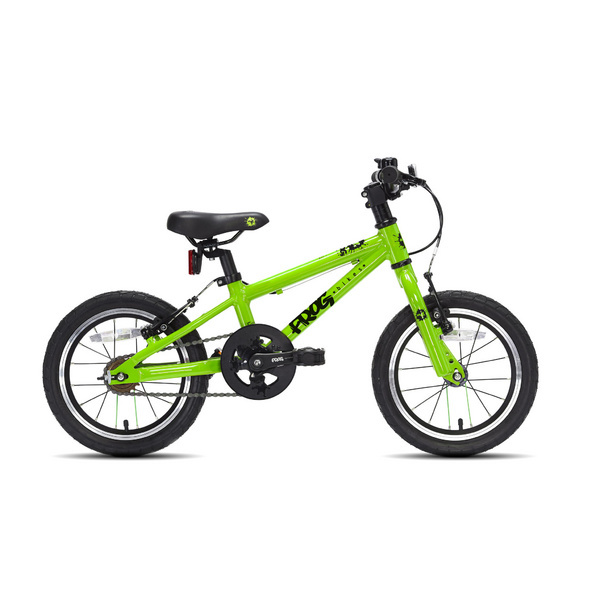 Frog Bikes are sized based on inside leg measurement. 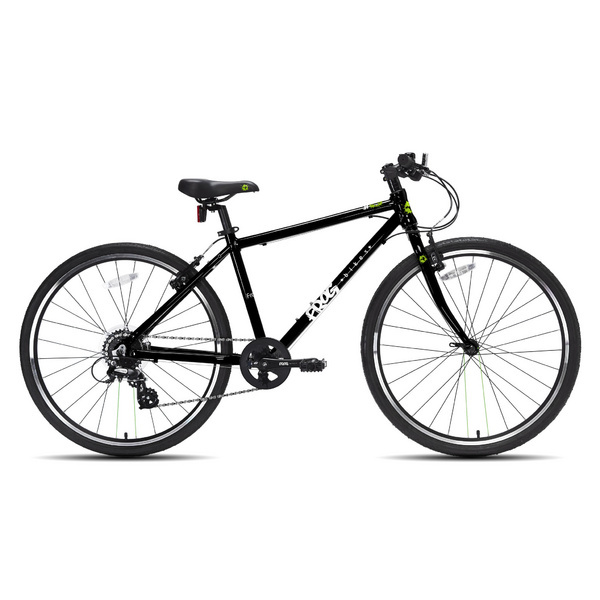 This measurement corresponds with the bike name, For example someone with a 54cm inside leg would most likely be looking to ride a Frog 55. 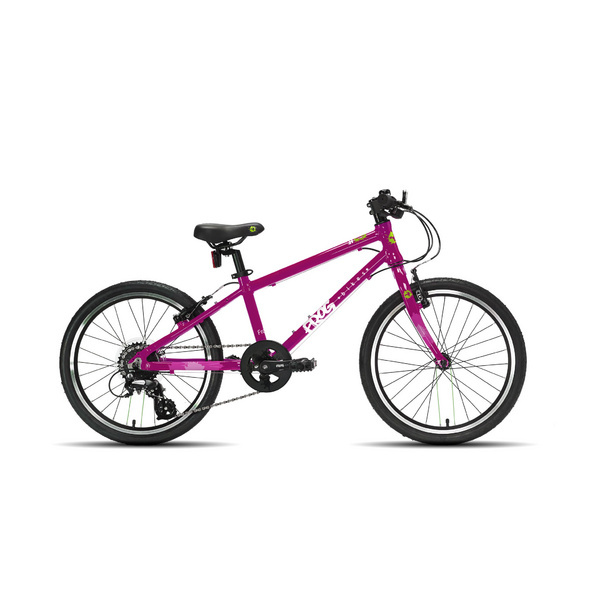 Our staff will always be happy to help size your child in store for the perfect bike for them.